The boom mic quickly stashes away for stealth-mode. Proprietary Supreme Sound technology delivers powerful bass and precision highs. Balance your settings for game audio and voice chat. Sound equalization settings for games, music and movies Bass Mode, Supreme Mode, and Precision Mode. 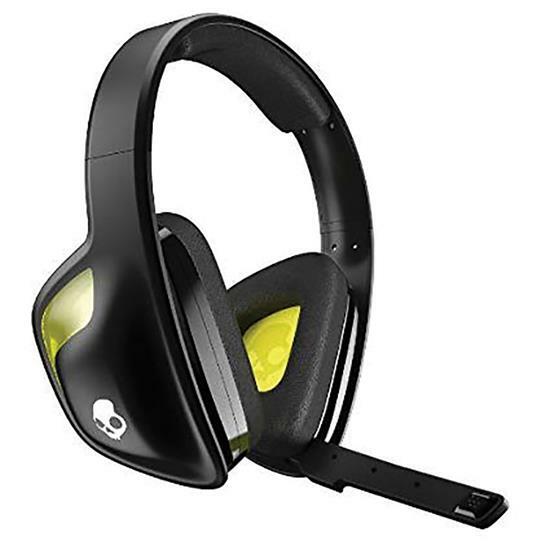 Compatible with Xbox 360, PS3, PS4 and PC as well as most mobile phones, tablets and MP3 players WIRED HEADSET - Not just for games, get more from your music with enhanced audio and attacking bass.